The Painted PVC Plantation Shutters are a cost-effective alternative to timber plantation shutters. The PVC Shutters are co-extruded poly vinyl chloride with aluminium inserts to add strength, stability and are painted in a high quality paint. They come with a 10yr structural guarantee with 5yrs on the paint & components. Painted Timber Plantation Shutters will take your home to a whole new level of style and elegance, transforming the way you live. 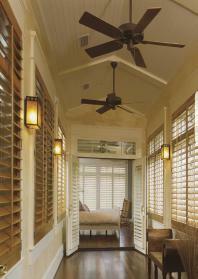 The Painted Timber Shutters will help provide the right mix of light, airflow and temperature control. This also means you can place less panels in a window and maximise both light and view. 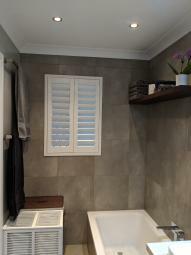 The Painted Timber Shutters are made of Poplar and are painted in a satin 2Pak Polyurethane which provides a superior finish for a top quality product. Available in standard painted colours with custom colours also available. These shutters come with a 15yr structural guarantee and 5yrs on the paint finish. 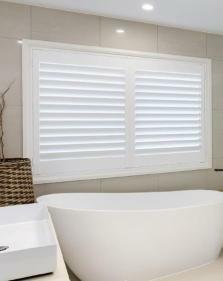 Internal Aluminium Shutters are the future of plantation shutters, combing ingenuity, innovation, durability and style. 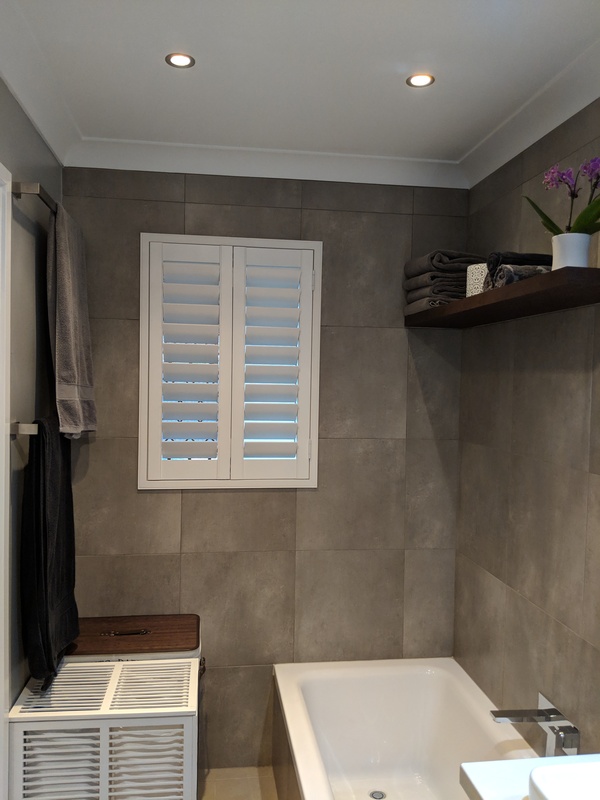 The Internal Aluminium Shutter offers the widest single expanse of any interior shutter and with its clean modern lines and matt powder coat finish, these shutters have all the benefits of premium shutters that can also be used in severe wet areas. 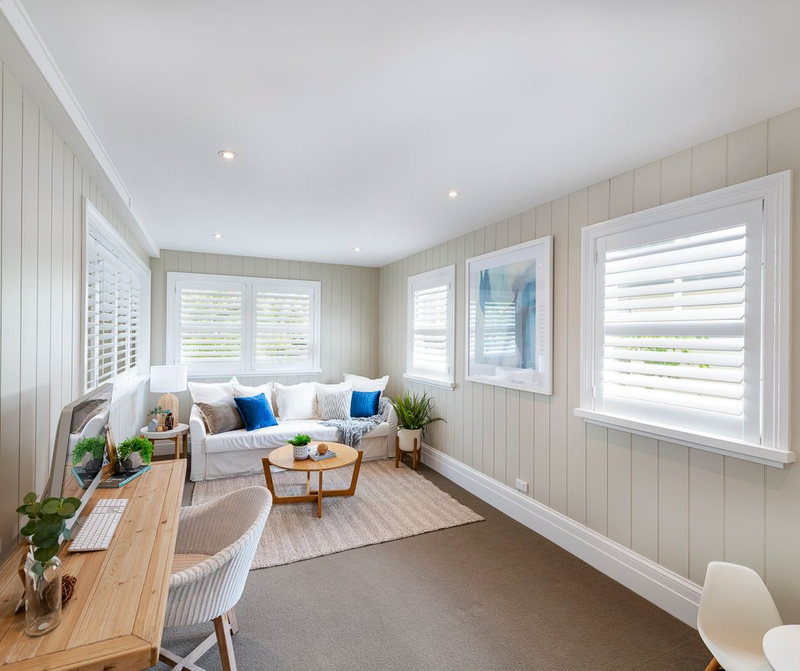 Stained and Lacquered Plantation Timber Shutters will take your home to a whole new level of style and elegance, transforming the way you live. 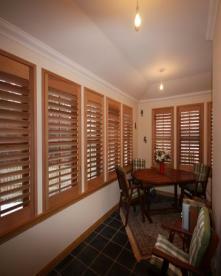 The Stained and Lacquered Timber Shutters will help provide the right mix of light, airflow and temperature control. This also means you can place less panels in a window and maximise both light and view. Canadian Western Red Cedar Plantation Shutter Kits are Australian custom made to measure and are easy to assemble plantation shutters. They arrive to you raw sanded and in kit form ready for you to assemble and paint, oil or stain. 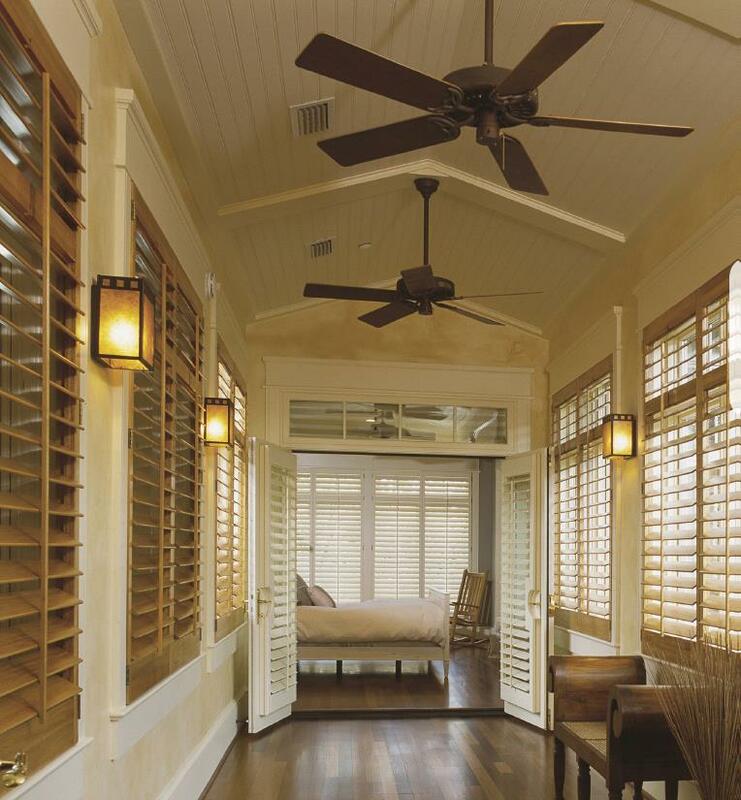 These cedar plantation shutters are naturally warm with beautiful grain variation that is unique to cedar plantation shutters and would be a great addition to any room in your home. Western Red Cedar shutters are known for their exceptional insulating properties and durability.